A: It depends on the type of case, but in general, yes! For estate planning and some family law matters, we’re more than willing to work with you on a payment plan that works for everyone. Helping you is our biggest concern! Q: What’s with the bee? A: Worker bees are constantly working for the betterment of the group. When they’re young, they work as “nurse bees,” taking care of and protecting bee larvae. Once they’re older, they venture out to look for resources it takes to keep their hive up and running. We think of our hive as the community, and we are happy to work tirelessly in order to make sure our hive is as safe as possible. 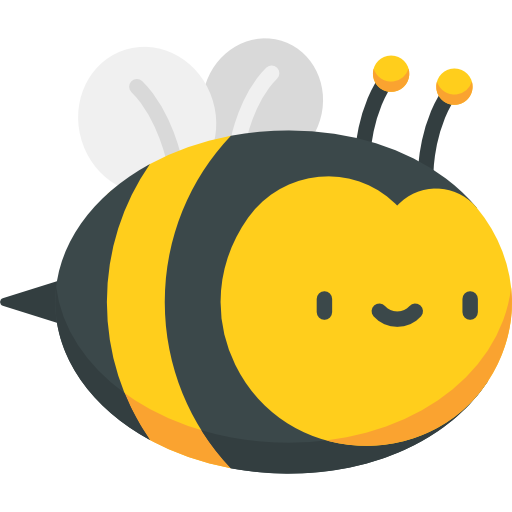 We’re “as busy as a bee” making sure that our community gets the help it needs from people who have their best interest at heart. A: This is one way a lawyer can get paid. Instead of paying “per hour,” we charge a percentage of the money you obtain after settling or winning a personal injury case. This means that attorneys’ fees and your other case-related expenses do not apply unless you receive a successful judgment or settlement! The percentage is determined beforehand, so it won’t be some surprise amount at the very end. To put it another way, you owe us nothing unless you win! Q: How much does it cost to speak with an attorney? A: Most law offices allow for a free consultation meeting. This is usually about a 45 minute to an hour meeting where you can explain your situation or what legal questions you might have. It’s totally free and confidential! Q: What kind of cases does The Hive Law handle? A: We handle cases in many different fields of law. We can help with filing divorce in Atlanta, learning how to create an LLC, personal injury cases, estate planning in Georgia, and criminal charges. If you’re unsure if we’re able to help you with your issue, give us a call and we can schedule a consultation that’s convenient for you.